The new NordicTrack Commercial 1750 treadmill is a feature-packed machine with everything you need to make your workouts more effective and more enjoyable. With a powerful motor, advanced cushioning, 38 built in workouts, incline as well as decline plus a new 7" web-enabled Smart HD touchscreen, this one beats the competition hands down, especially given the very affordable price. The new 1750 features a more streamlined design and a more rugged feel, with a redesigned console offering a more user-friendly experience. 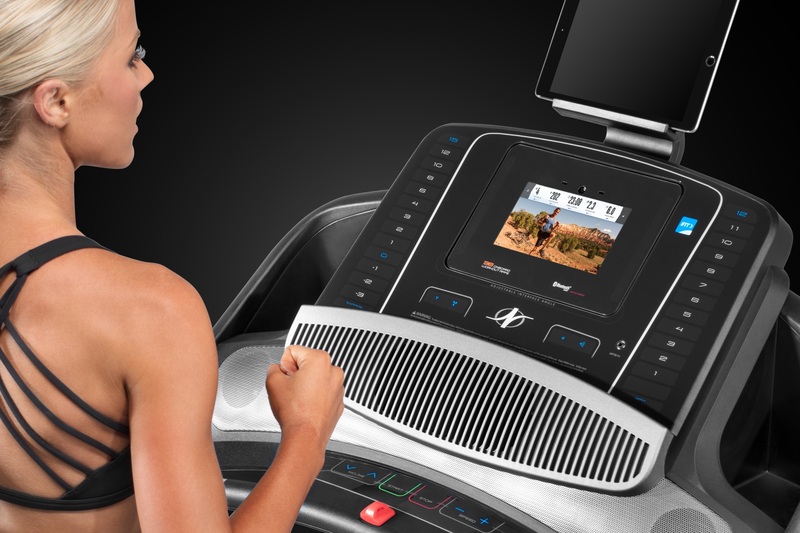 The full-color Smart HD touch screen display is the command center of the treadmill. On it you can access special personal trainer designed iFit® Coach Plus workouts, Google maps of any location worldwide, activity tracking and sharing, dietary recommendations and much more. All of this at the touch of a button, making the Commercial 1750 one of the easiest to use treadmills on the market. Included on the new NordicTrack Commercial 1750 treadmill is a new 3.6 CHP DurX™ Commercial Plus motor that delivers superior performance without the typical noise that you find on other machines. The unique Flex Cushioning reduces impact on your joints by 15% to 33% with the simple change of the moveable isolator under the belt. So whether you like maximum cushioning or you'd prefer to mimic an outdoor running experience, there's a perfect setting for you. One of the unique features on the Commercial 1750 is both incline and decline capability, which is something you definitely don't find often, especially in this price category. This allows you to target muscles that you typically wouldn't be able to, enhancing the overall effectiveness of your workouts. The NordicTrack 1750 also features 2.5" precision machined and sealed rollers, and a 22" x 60" commercial tread belt textured on the design of an outdoor running track. There is plenty of room to walk, jog and run, even for taller users who might otherwise feel cramped. The console features a compatible music port for your MP3 player and the built-in sound system features 3" high-excursion drivers, for those who like to play their tunes while they work out. The motor is plenty powerful, but if you think you need even more you can look at the NordicTrack 2450 or even the high-end 2950 model. But the 1750 remains the most popular treadmill in the NordicTrack lineup, due to its perfect combination of features and capabilities for the price. New on the latest model is the 7" Smart HD web-enabled touchscreen, allowing you to watch videos, surf the internet and use the company's built-in iFit Coach technology. It's a nice upgrade from the basic LCD monitors found on most treadmills under $1,500, and makes for a much more immersive experience. t also gives you workout tracking/sharing and Google map integration, allowing you to choose a destination anywhere in the world and watch it unfold in front of you. Note that iFit Coach does require a monthly or yearly membership fee, but it's definitely worth it for all that you are getting. The Google maps alone are worth the price, as you can literally choose any destination worldwide and it's as if you are there running. The machine automatically adjusts to the terrain you choose. UPDATE: As of mid-2018 you get a free iFit subscription for one year as part of your purchase. So you can try it out at no cost, a great deal that may not last. Overall the NordicTrack Commercial 1750 reviews have been emphatically positive for the price-to-value quality of this series. And for the new year, the company has extended the warranty from 3 years parts and 1-yr labor, to 5 years parts and 2 years labor, a sign of the company's confidence in the quality of the machine. It's always a good sign to see a stronger warranty. Some of the notable extras include Space Saver easy folding capability, Dual AutoBreeze workout fans, two 3" amplified speakers, accessory tray and pivoting tablet holder. 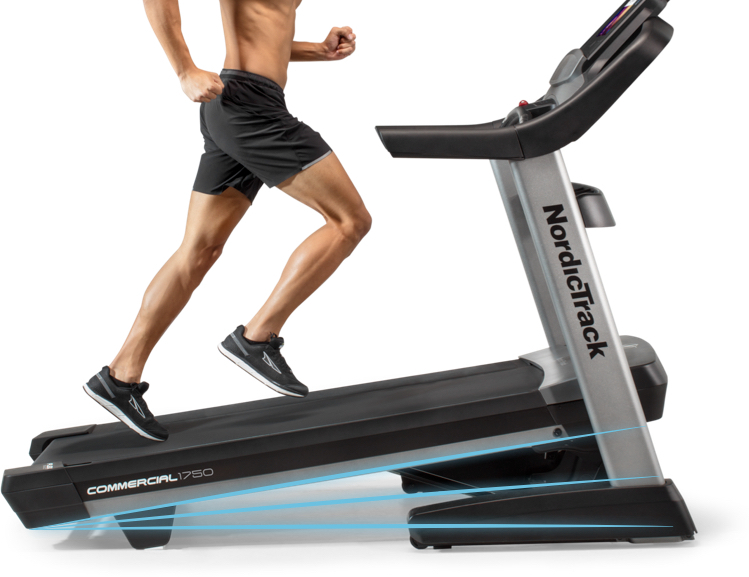 How Does the Commercial 1750 Compare to the Other NordicTrack Treadmills? 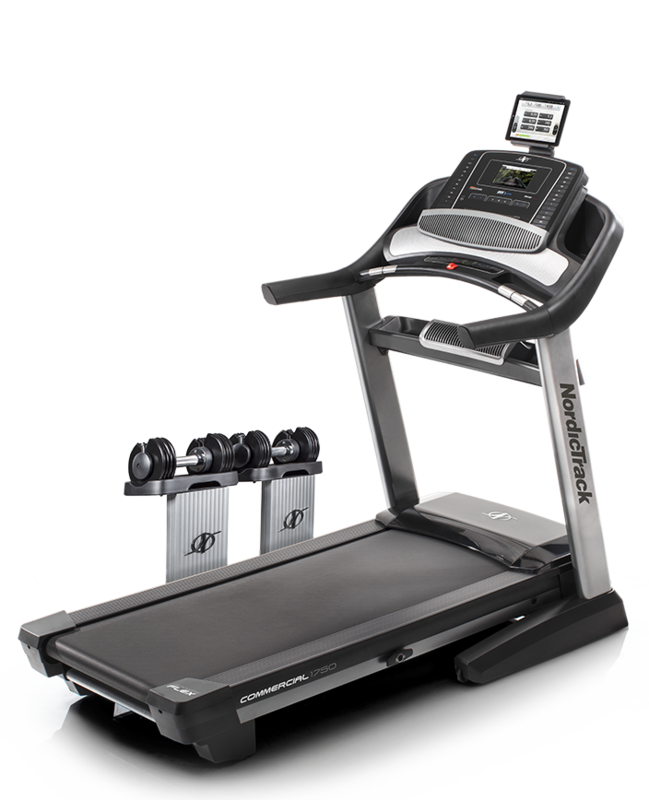 NordicTrack currently offers three different lines of treadmills, besides the desk models. You have the T Series, the Commercial Series and the Incline Trainers. The T Series is the most affordable line, ranging from about $799 to $1399. You get decent motors, good cushioning, incline capability and grip heart rate monitoring. The Commercial Series, including the 1750, 2450 and the 2950, is the company's flagship series. Ranging in price from $1599 to $2699, these treadmills include more powerful motors, more advanced cushioning, more incline levels and 3% decline capability, which is rare to find at this price point. You also get a free chest strap along with wireless heart rate monitoring, wider belts and more built in workout programs. The Commercial 1750 has been one of our top picks for many years due to its combination of features and capabilities. It's the perfect home treadmill, and for the price it can't be beat. The Commercial 2450 just gives you a little more power, a little better cushioning and more workout programs, as well as the a 10" touch screen as opposed to the 7" one on the 1750. The 2950 improves upon the 2450 the same way, and adds a huge 22" Smart HD touch screen like you'll find on the Incline Trainer X22i. The Incline Trainers, including the X11i, X15i, X22i and X32i, range in price from $1999 to $4299, and offer many of the features and capabilities of the Commercial Series plus 40% incline capability and 6% decline. They also have the most built in workouts and the strongest warranties. The 2450 and 2950 do give you more, but you don't necessarily need the additional features unless you want a larger touch screen or there will be multiple users hitting the machines hard every day. If you want to save money look at the T Series models, but they are definitely a step down from the 1750 and other Commercial treadmills feature wise. The Incline Trainers are great as well, but unless you are going to take advantage of the heavy incline and decline, they're not going to be worth the jump in price. We get a lot of questions about the NordicTrack Commercial 1750 vs the Sole F80 vs the ProForm 2000, two other very popular treadmills that are similarly priced. You may have come across these model while searching for reviews. All are very good choices, and it comes down to picking the one that has the features that appeal most to you. They all cost around $1499-$1699 depending on what kind of sales the companies are running. All three have a generous 22" x 60" deck with 15% incline capability. All also fold with the touch of a button, and have the exact same warranty. So when it comes to the NordicTrack Commercial 1750 vs the Sole F80 and the ProForm Pro 2000, the 1750 has the others beat in many categories. 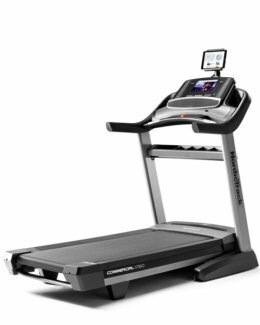 However, NordicTrack and ProForm are both made by the same company, so those two treadmills are very similar in many ways, with the 1750 slightly edging out the Pro 2000. However, when it comes to durability and cushioning, the Sole F80 comes out ahead, with a more impact-reducing belt and the capability of handling heavier loads/workouts. 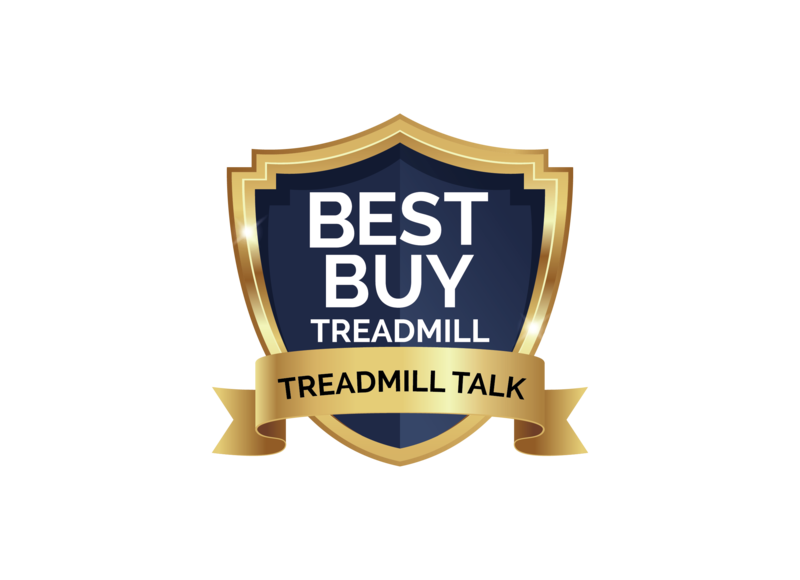 This updated treadmill is a winner, making our Best Buy list for the third year in a row. The NordicTrack Commercial 1750 is the same outstanding treadmill that has been a top seller for the company for many years, only better with the latest improvements. You'll be hard pressed to find a better treadmill for under $1600, as very few other machines will give you a strong motor, incline, decline, advanced cushioning, tracking capability, touch screen and internet. The Sole F80 comes close, but it doesn't give you all of these extras. Not to mention iFit Coach, which is unique to NordicTrack and ProForm treadmills. To sweeten the deal, the company is offering free shipping and 30 day money back guarantee. With these kinds of extras, the NordicTrack Commercial 1750 treadmill is definitely a Great Buy. The NordicTrack 1750 is currently on sale for 30% off! Get the popular Commercial 1750 on sale right now!